The one question any working voice actor gets more than any other is, “How do I break into voiceover.” The fact is you don’t. You can have a Stradivarius. Doesn’t mean you can play. But a master can play an old country fiddle like a virtuoso. Voice acting is not something typically broken into. For the vast, 99%+ majority, it takes years of practice, auditioning, and booking increasing amounts and variation of work. High level performance in any discipline…sports, business, meditation, whatever it is…is a collaborative pursuit. That is, it takes dedication and passion and talent on the part of the performer and a deep collaboration with an experienced and expert coach or trainer. Finding an experienced, reputable expert coach is a foundational step in any performance oriented career. Finding one that’s a good match for the performer is part luck, part research, and part art. The combination of well-matched talent and coaching can do special things. As much as it pains me to say this, think of Tom Brady and Bill Belichick. No one disputes that either would not have had the success they’ve had (a record 5 championships together) without the other. 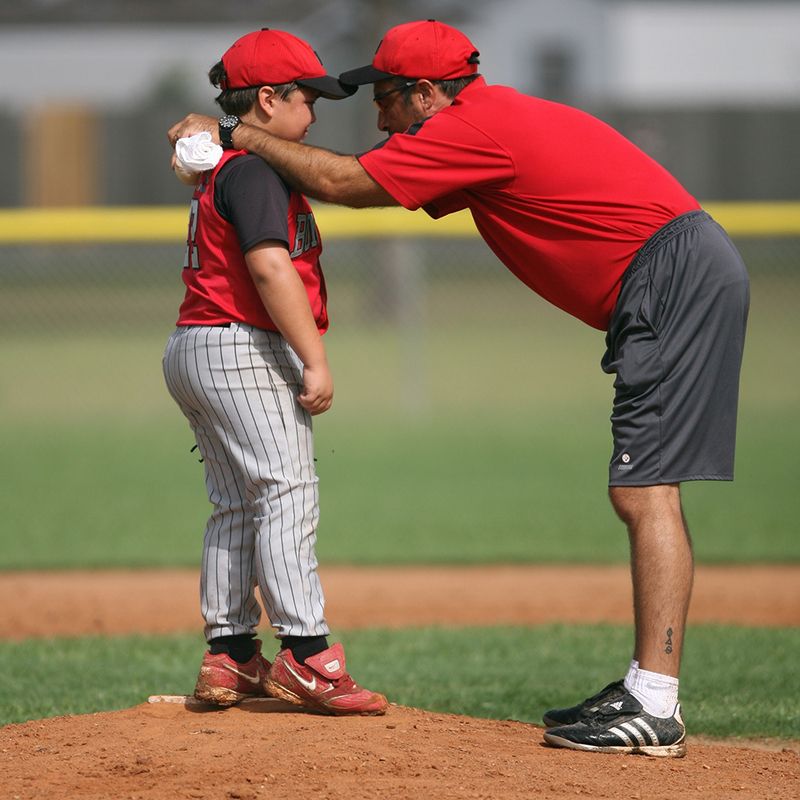 A good coach can encourage you when you feel like giving up and give a well-timed pat on the back. Because an experienced, expert coach can see things that you can’t. They can see weaknesses and strengths in you that you can’t. They can pull potential out of you in a way that no one can do for themselves. They can encourage you when you feel like giving up, pull you back when you need it, and give a well-timed pat on the back or slap upside the head (metaphorically of course). And the really good ones will tell you things you don’t want to hear to challenge you, motivate you, and sometimes check your ego. Over time, I work with other coaches and take other classes. No one coach can teach you everything. You’ll get hardly any real training and a slapped together hack demo from stock scripts that sounds like someone with no real training read them. Because someone with no real training did. A reputable coach won’t let you record a demo until you’re really ready to compete. Do your research. Ask around. Join several Facebook groups. Lurk and listen for weeks or months. Get references. Then interview the coaches yourself. Most reputable coaches will give you a first session for free so you can vet for fit and chemistry. Whether you’r an athlete, actor, musician, artist, salesperson, accountant, doctor, partner, spouse, or craftsperson, ongoing coaching and training are essential to your development.